We have an artesian Well!!!!! The well we had drilled is an Artesian well!!!! Pretty rare. Thanking God for that unexpected blessing. The well is 45ft deep with 30 gallons per minute. The natural pressure in the well actually lifts it to within 2 feet of the ground level. Our soon to be castle now has a well. 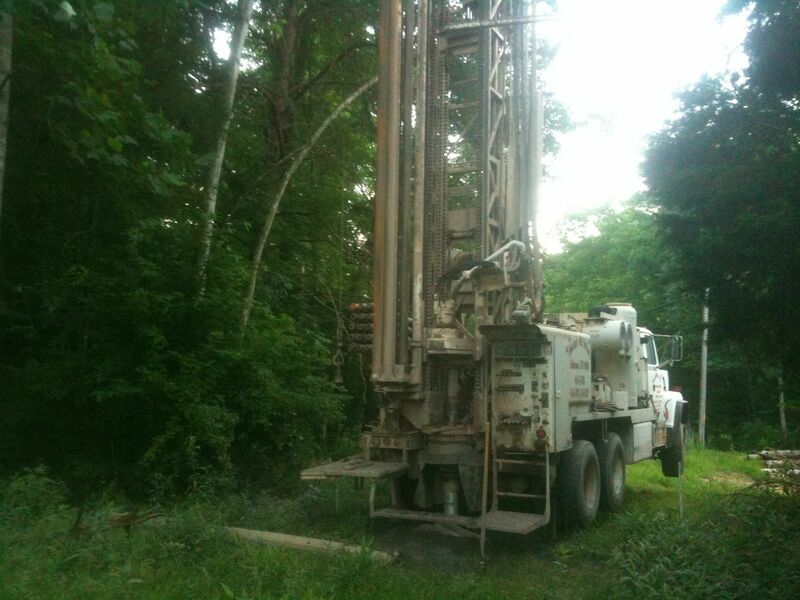 I have known the gentlemen that own the well drilling company for over 20 years. They are masters of their craft. 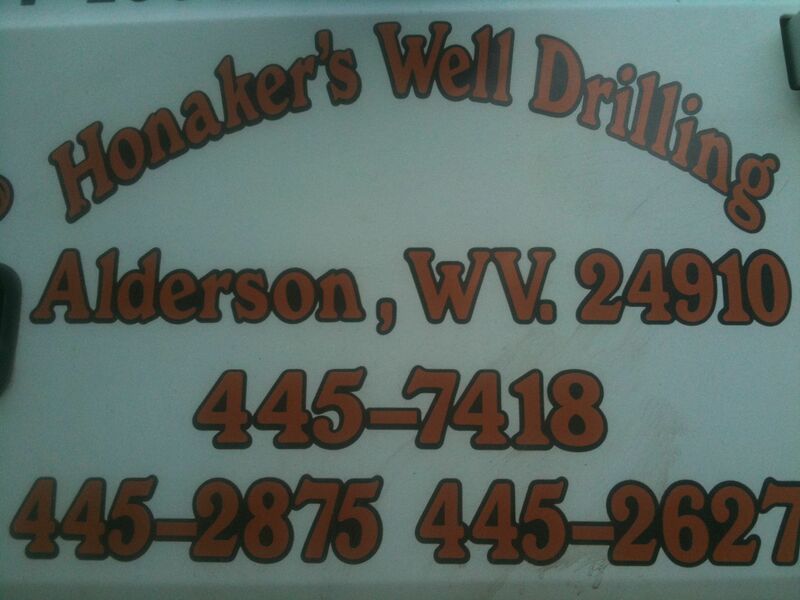 If you know anyone needing a well in the area (greenbrier, summers, monroe, pocahontas county) they will do a great job. The really unique thing about them is they use the time-proven method of “witching” or “divining” for water. It is amazing to watch. I shot video of them doing it on our property. Unfortunately yesterday and today I was at a conference we helped one of our clients put on, so I wasn’t able to get any footage of our well actually being drilled.